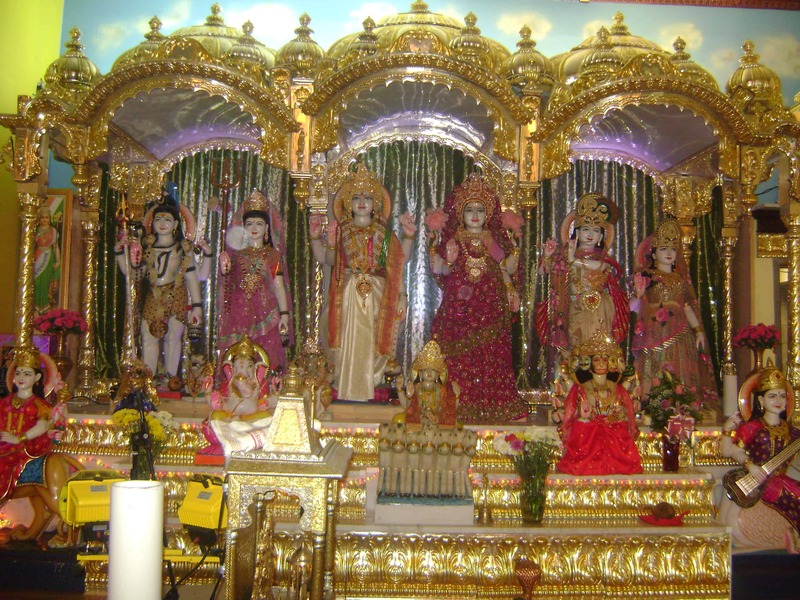 Shri Lakshmi Narayan Mandir is unique because unlike other temples in Southern California which have placed their Deities in a row, the Mandir has seperate areas for the main deities. 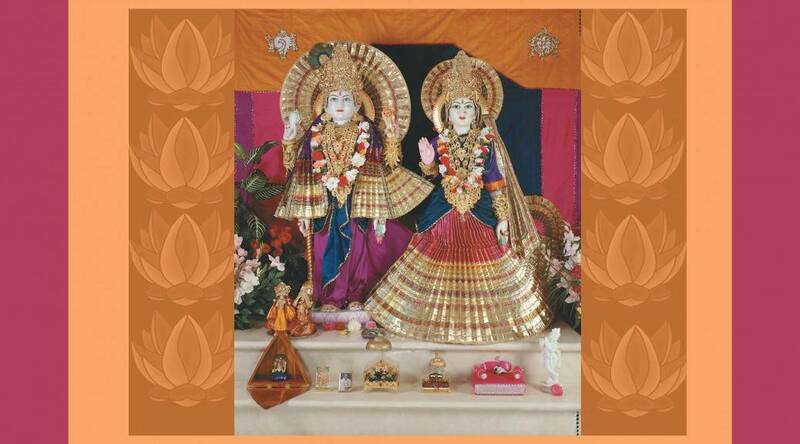 Shri Lakshmi Narayan are centrally located with a parikrama enabling the circumambulation of the deities. Shri Venkateshwara and Shiva Parvati also have similar parikramas. Shri Lakshmi Narayan Mandir also has altars for Saraswati Devi, Durga Devi, Ganesh Ji and Hanuman Ji. 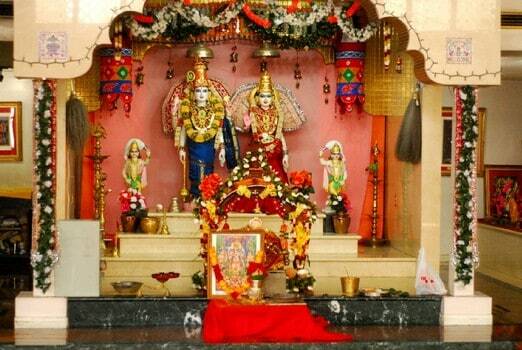 There is also a seperate altar for Navagrahas. Prices for the following will be affected by number of guests and which of the Mandir’s facilities are used. Base Charges include use of Mandir, tables & chairs, sound system, refrigerator, kitchen, mandap and parking. Prices for major events will be determined by number of guests, timing etc. Additional charges will be applied for events scheduled after temple hours. Security and parking charges may apply in certain instances. Spiritual discount will be applied for public satsangs.